What Happens When Your Aorta Ruptures? Smoking: Smoking is one of the biggest risk factors for aortic rupture. Over time, smoking can cause the aorta to harden, making it less flexible than it normally is. If the aorta starts to harden and it becomes less pliable, it is less able to handle changes in blood pressure. This increases the chance that it might rupture. High Blood Pressure: Almost everyone understands the importance of keeping blood pressure under control. If the blood pressure is too high, the vessels may not be able to handle this tremendous force against their walls. If the pressure gets to be too high, the aorta could burst. This rupture can lead to fatal bleeding and requires urgent medical attention. If not addressed quickly, it could lead to death. 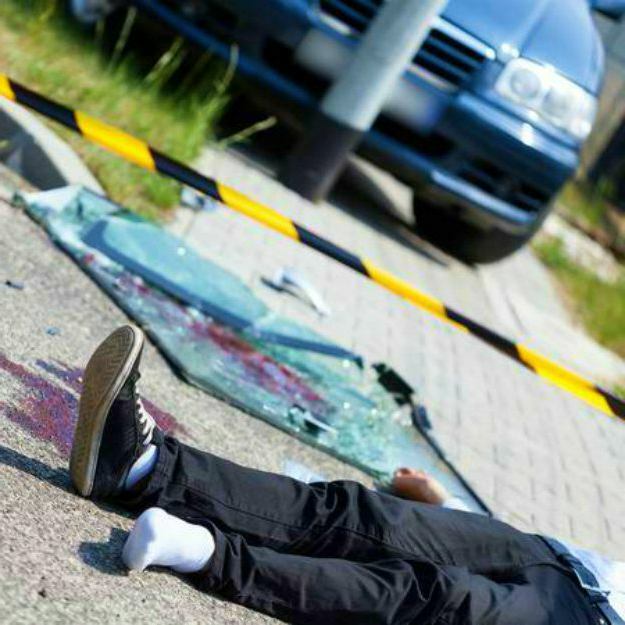 Auto Accident: An auto accident predisposes people to numerous traumatic injuries, including a possible aortic rupture. If someone isn’t wearing their seatbelt, they could be thrown forward when their car collides with another vehicle or object. Their chest could strike the steering wheel, leading to a possible aortic rupture. This blunt force against the abdomen or chest could be enough to cause a tear in the aorta to develop. Physical Assault: Another way that the aorta could tear in a physical assault. Whether it is blunt trauma, such as a baseball bat, or penetrating trauma, such as a knife wound, the aorta runs the length of the body, making it a large target that is prone to be damaged in an attack. Someone who has suffered any of this trauma should be evaluated immediately. Management and Emergent Treatment: Urgent Medical AttentionIf someone develops an aortic rupture, this constitutes a medical emergency. Someone will be evaluated quickly in the emergency department and likely will be started on IV fluids and possibly be given a blood transfusion to keep their blood pressure and perfusion status up.After this, the patient will be given an ultrasound to evaluate the patency of the aorta from top to bottom. If an aortic rupture is identified, the individual will be taken to surgery on an emergent basis. A trained vascular surgeon will open up the abdomen or chest and repair any tear in the aorta that has been identified. Once this has been done, the aortic repair will be tested to ensure that there are no leaks in the tissue.Close follow-up will be needed to ensure that the aortic rupture does not return. Someone who has had an aortic repair will need to keep a close eye on their blood pressure and refrain from smoking.With the Assistance of a Trained ProfessionalAn aortic rupture is one of the most serious injuries that someone could sustain. 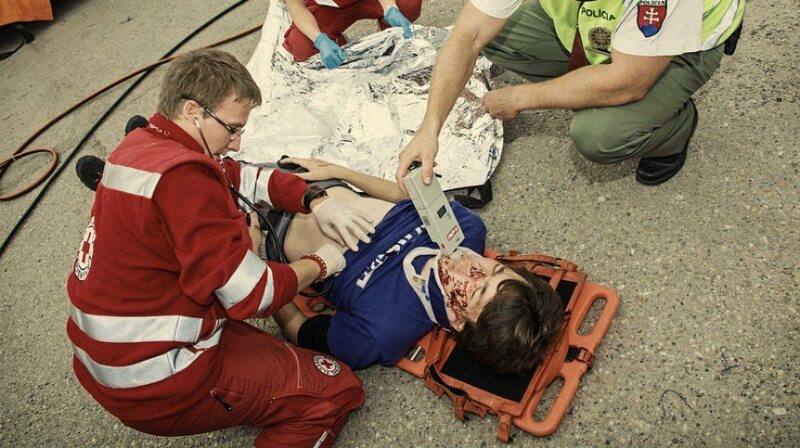 It is vital to ensure the victim receives rapid, proper medical attention. Once this has been done, it is a good idea to speak with an experienced personal injury attorney.The circumstances of the auto accident should be investigated thoroughly. A lawyer can help fill out the litany of paperwork that comes with a serious injury, particularly if the hospital stay requires a trip to the OR and a stay in the ICU. They can speak with insurance companies about claims as well.An experienced attorney can help you recover compensation for your injuries from the negligent parties. Do not be afraid to ask for help in situations like this one. If you have or someone you know has suffered from a traumatic aortic rupture or was seriously injured in an accident, please reach out to me today. I provide free, friendly advice with no obligation. The Million Dollar Forum has welcomed me with a spot in the California chapter. This section of lawyers has had its individuals listed next to some of the top trial professionals in the entire United States. A large segment of verdicts and case settlements worth more than $1 Million dollars have been fought for and earned by the members of our chapter. Do you have other concerns and inquiries about aortic ruptures? Reach out to me today, Ed Smith, and let's discuss your legal claims.